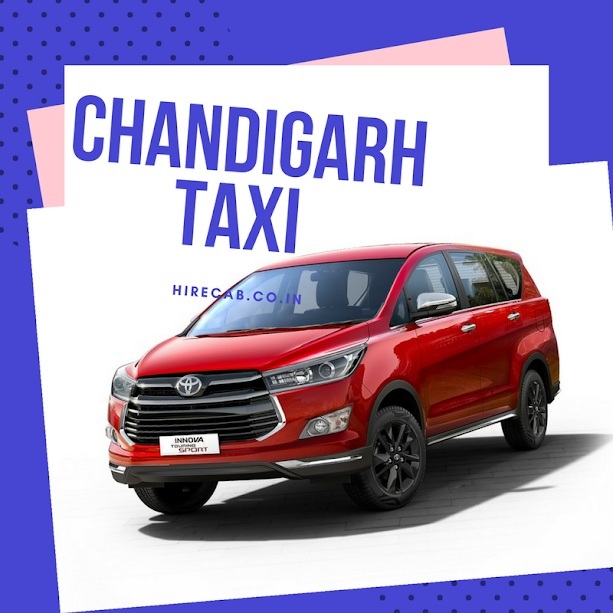 Hirecab.co.in is Chandigarh taxi Service Company which offers taxis for various locations. We provide taxi service for Manali, Shimla, Kasol, Ludhiana, Delhi and various other locations at lowest prices.Our services are very reliable and affordable. Take your tour and traveling journey to the next level with excellent taxi service provided by hirecab.co.in. Call now at 9501621830 to avail our services. 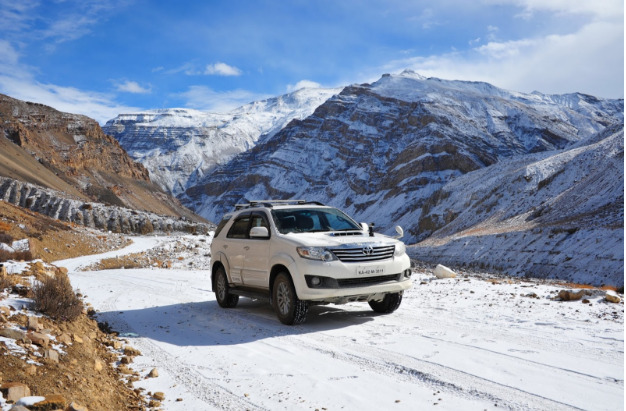 We Provide taxi Service for Shimla, Chandigarh, Manali, Amritsar, Delhi and Even the all cities in North India.